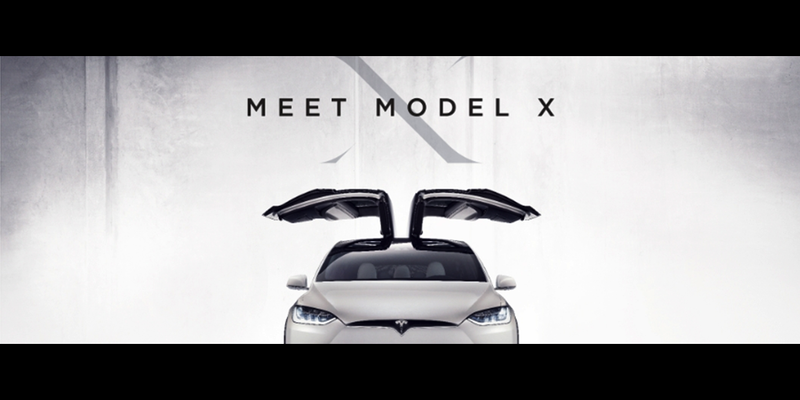 Last night, Tesla held its first ‘Meet Model X’ event to let more people, especially reservation holders, have access to the vehicle. The company regularly holds similar events for the Model S, but it appears to be the first of its kind for the automaker’s new all-electric crossover. Tesla will be holding these events across North America during the next two months. Last week, Tesla says it will be hosting another preview event in Fremont for those who couldn’t get in since it quickly reached capacity. The company said it received an “overwhelming response” after inviting reservation holders. In an email, Tesla says that test drives are available on appointments, limited to one per customer, they are not transferable and are allocated in order of booking.